When designing and building a new or refurbished property, the products that are used are of paramount importance in order to ensure that their quality is both fit for purpose and will stand the test of time – whilst providing the desired aesthetics. This takes on even greater meaning when it comes to the roof. More than just a functional covering that’s designed to keep out the elements, the roof is actually one of most important aspects of any building in terms of both cost and appearance. Indeed, a roof can account for more than 30% of the visible exterior and will determine the aesthetics for decades. Therefore, it pays to get it right from the start. When specifying roofing materials, there are a number of factors to be considered. Whilst a certain look and feel may be a priority in the design plans, this has to be balanced against the style of the building, local planning regulations, budget considerations, and whether the roof coverings can be easily sourced. In the UK, there are a variety of roofing materials to choose from with each boasting its own particular merits. These include numerous systems for flat roofs – such as single ply, EPDM, Asphalt, and Reinforced Bituminous Membranes – together with concrete, fibre cement, slate, and clay tiles for pitched roofs. However, with the focus very much on the physical components, it can be easy to overlook the overall quality and life expectancy of the roof, so let’s take a closer look at how to ensure only the best quality products are specified. Invest in quality products: Every job, no matter how large or small, needs to be approached with confidence that the roofing products are of genuine quality and that their warranties are robust. Top quality roofing materials such as natural slate or clay tiles for pitched roofs, and premium liquid or bituminous membranes for flat roofs, can turn a roof from the ordinary into the extraordinary. However, even with premium products, quality can be compromised. Take natural slate, for example. With a lifespan of around 80-100 years, it’s considered a premium product in comparison to other roofing materials. Indeed, such is its appeal that reclaimed slates are often installed on refurbishment projects even after decades of previous use. As with all premium products, natural slate commands a premium price. Therefore, cheaper slate can often be extremely appealing, as can some of the more elaborate extended warranties being offered by some importers – in some cases up to 100 years! However, not all slate is of the same quality, and an inferior product may be riddled with inconsistencies and imperfections that can affect its durability and performance over time. Hence, it pays to check the slates’ origins before purchase. Something may go wrong further down the line, or spares may be needed to finish the job, or to extend the roof at a later date. It’s important to know that the slate will live up to its promise, and that the same slate will be available in the future. Find a reputable supplier: A supplier with a solid reputation and a long history of sourcing roofing materials, and one who can offer traceability of supply and labeling, if required, will offer you complete assurance in its product and service. A supplier who will always uphold their warranties will bring you complete peace of mind too. A reputable slate supplier, for example, will honour all warranties, even if the slate quarry that supplies the slate ceases production. A reputable roofing supplier will also help navigate through the whole specification process and provide samples to ensure product accuracy, a wide choice of products and colours to suit aesthetic requirements and budget, together with a range of quality fixings. Finally, one that can provide a wider and more extensive product range, an established and reliable logistics network, informed impartial advice and technical support on both the design elements of the roof and the build plans, will help guarantee the success of any roofing project. 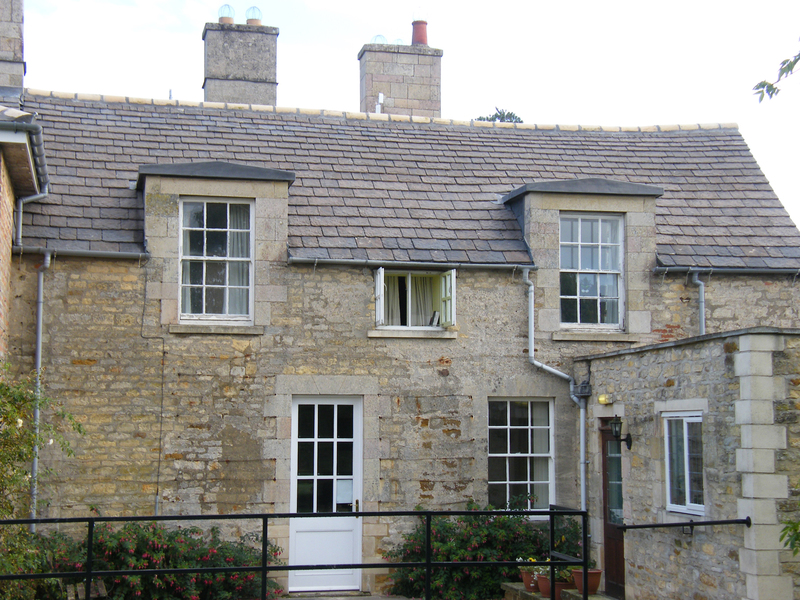 If you are building in a conservation area and the originals are no longer available, a reputable roofing supplier will also be able to help source authentic matching tiles. 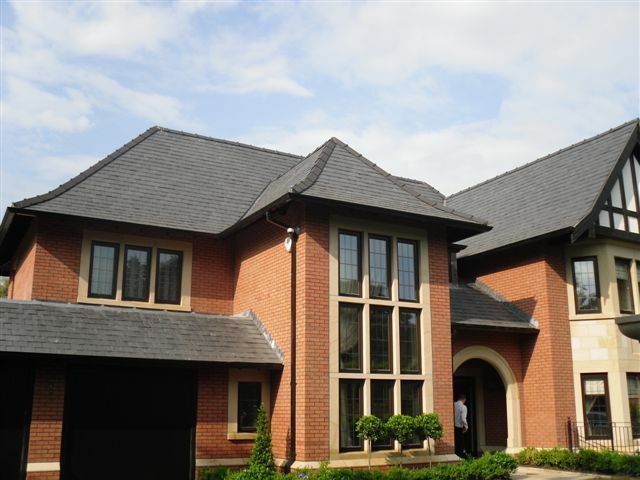 For example, by specifying genuine handmade clay tiles from a specialist supplier you will be able to expertly couple the look and feel of a product that has been installed many, many decades ago, and add instant charm and character to the roof. Check your warranties: The roof will consume a large amount of your budget, so it’s essential that you spend time exploring the wide range of possible configurations, products and finishes to find out what’s best for your project and your contractor/installer. Naturally, before specifying the roof material, you will need assurance that the products are of premium quality and can be relied upon. Hence, the warranties will be a prime consideration – especially since research shows that 70% of contractors have had to replace a roofing product through a warranty claim. Therefore, you need to be confident that the warranties offered are comprehensive and robust. To make life easier, it’s also worth considering those materials that are covered by a single package warranty. The most popular packages tend to cover industry-leading products that are involved in the build-up of a roof for up to 15 years. Such warranty packages make specification so much easier as the products are usually of an extremely high standard. Also, in the event that a claim needs to be made, the contractor and/or property owner will benefit from a much simplified administration process. In conclusion, quality must never be compromised irrespective of the size and nature of the project. There will always be cheaper materials around, but more often than not, there will be reasons why they’re cheaper; so specify with care and align yourself to a reputable supplier who can demonstrate quality, reliability and expertise. Every building requires a great roof, and a great roof requires great materials – by investing in quality products at the start of your project it will provide peace of mind and pay dividends in the long term.